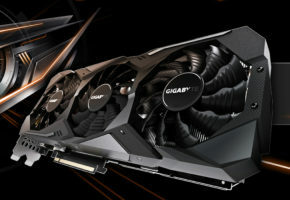 XFX is preparing their Double Dissipation model of Radeon HD 7770. It features dual fans, slightly modified black PCB and overclocked clocks. 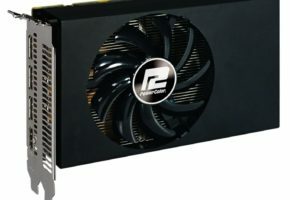 XFX says it will provide better and quitter cooling than reference model. 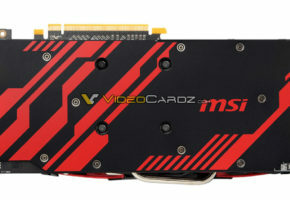 XFX Radeon HD 7770 Double Dissipation Black Edition has a reference black PCB, although company decided to use red-colored DVI connector. What XFX is proud of is the cooling system, which features two fans, which are responsible for heat dissipation. 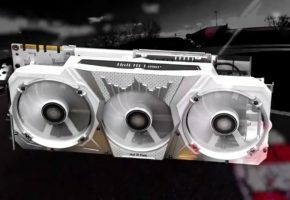 According to XFX aluminum fins, which are ventilated by those fans. 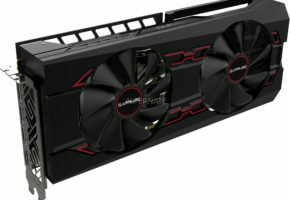 XFX informs that their innovative cooling system will provide lower noise by 13dBA and a temperature by 7 °C. 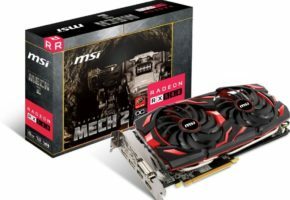 This card has overclocked core and memory, but there is no specific data.